Is Washington, D.C. A Sports Town? 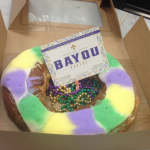 King Cake: What is it? And where to find it in Washington, D.C.? 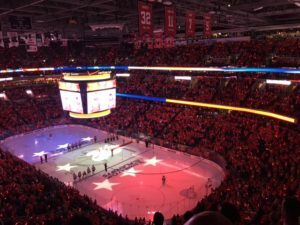 The Caps begin the 2016 NHL Playoffs with a series against the Philadelphia Flyers – WTOP’s hockey roundtable has a preview.